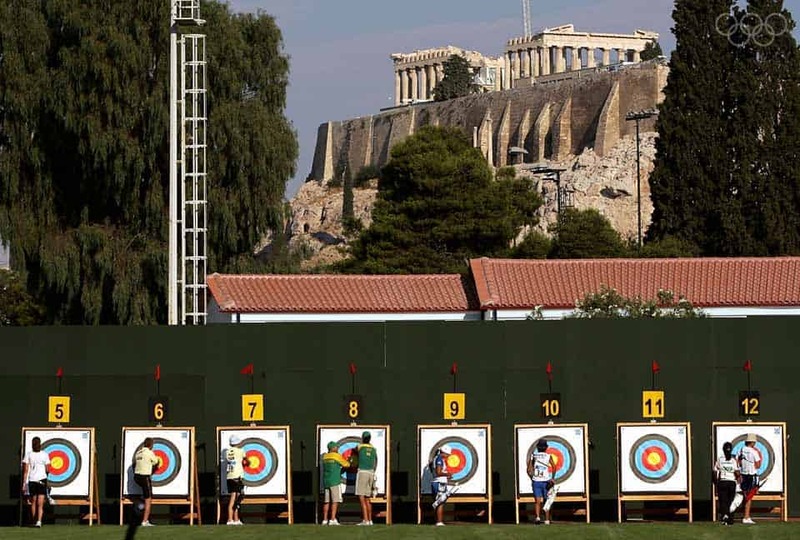 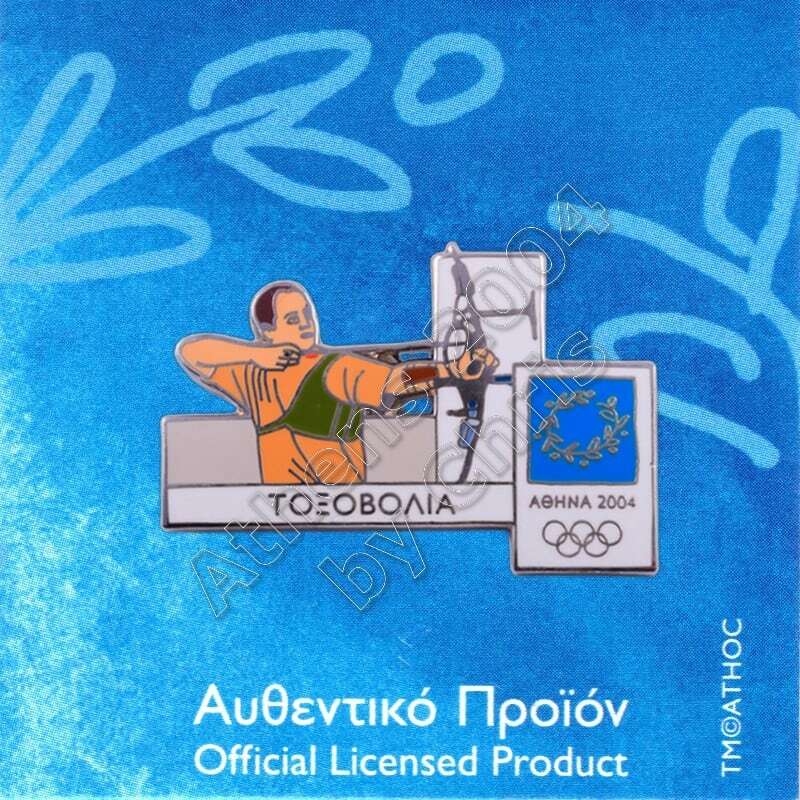 Archery had its debut at the 1900 Summer Olympics and has been contested in 14 Olympiads. 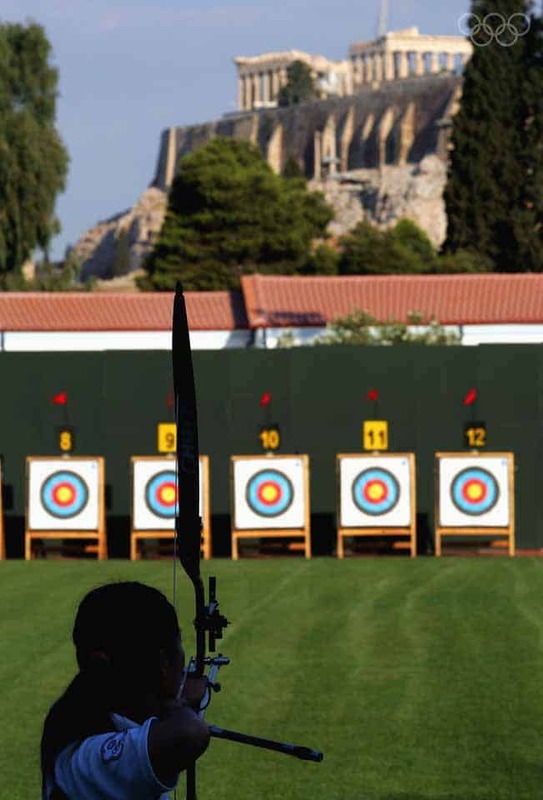 Eighty-four nations have competed in the Olympic archery events, with France appearing the most often at 31 times. 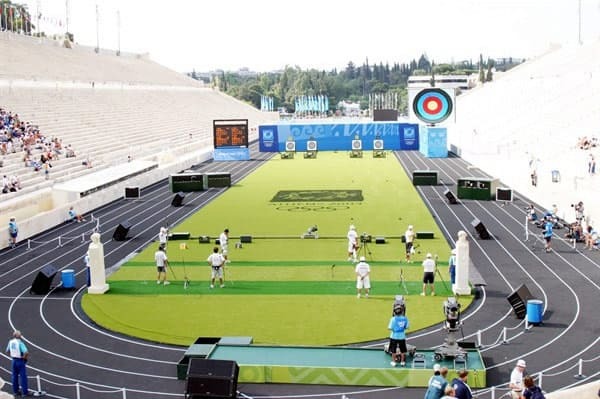 The most noticeable trend has been the dominance of the Korean women archers, who have won 14 out of 15 gold medals in the women’s events since 1984. 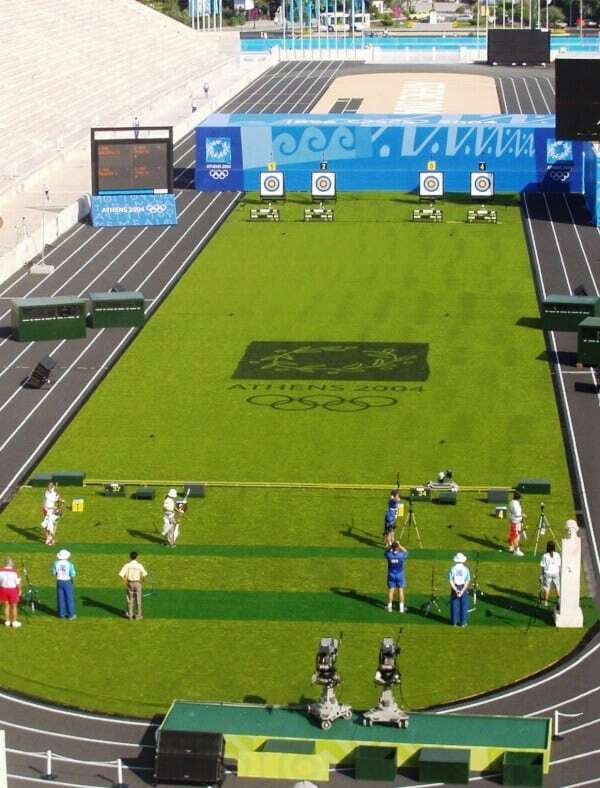 The Korean men archers have been strong in the team event, winning four out of seven gold medals, but less distinguished in the individual event. 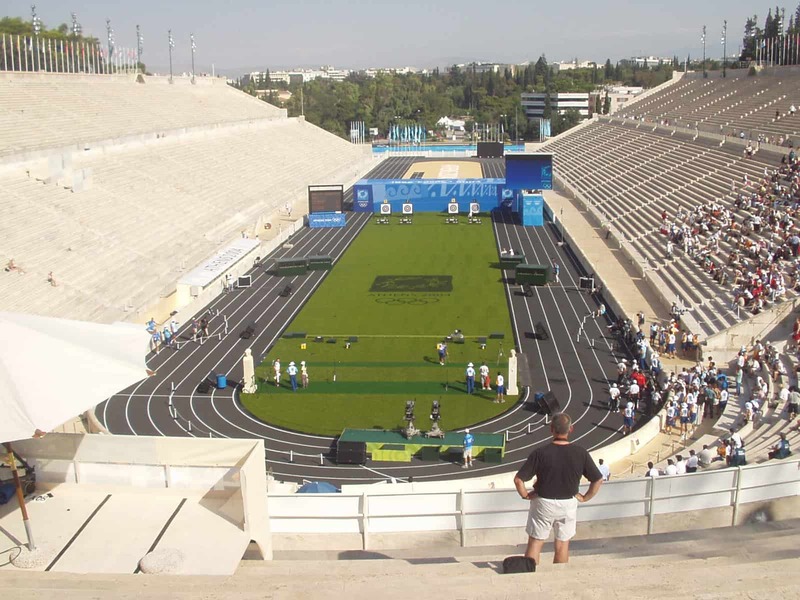 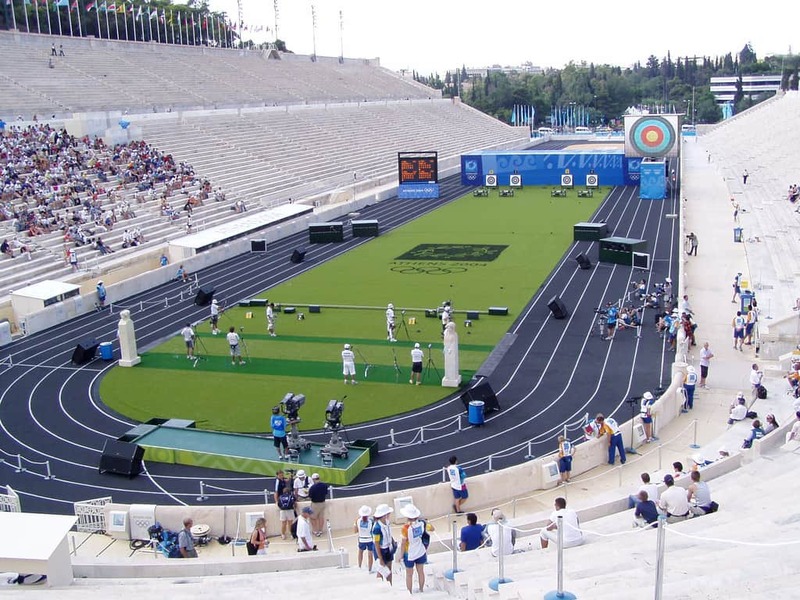 It is governed by the World Archery Federation(WA; formerly FITA). 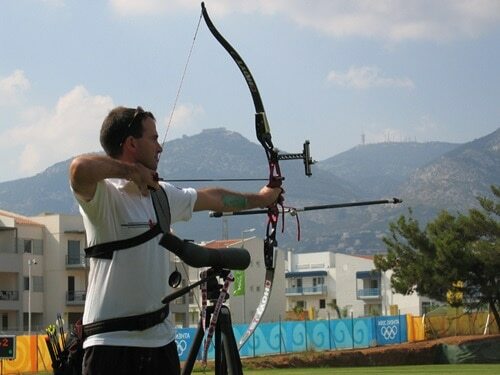 Recurve archery is the only discipline of archery featured at the Olympic Games.